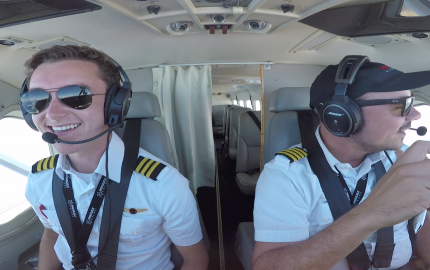 As you read in my previous article, College Decisions for a Student Pilot, there are so many ways to the “top of the mountain,” in my case, a professional pilot career. One option is not necessarily better than the next. In this, I’m in no way trying to “push you” towards Embry-Riddle, just showing you one path, and some of the things I learned from my visit. 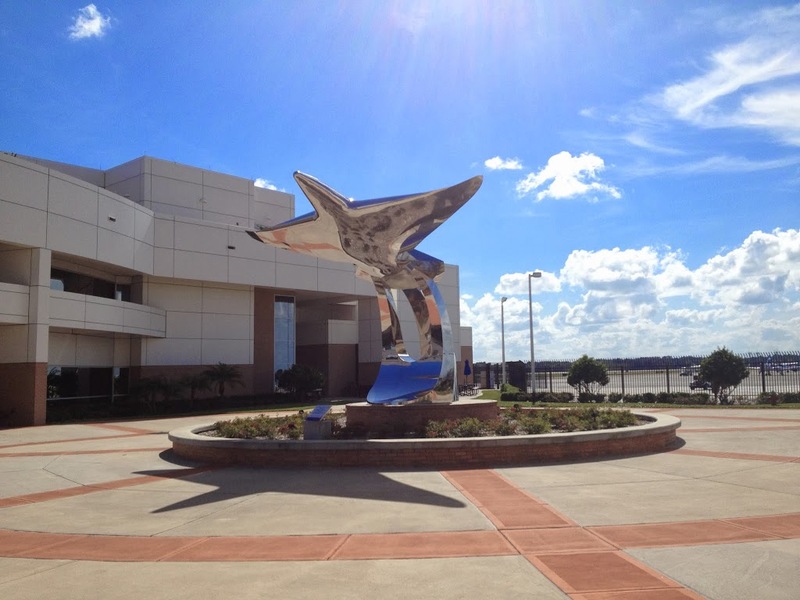 I took the opportunity a few days ago to visit Embry-Riddle Aeronautical University, Daytona Beach, Florida. 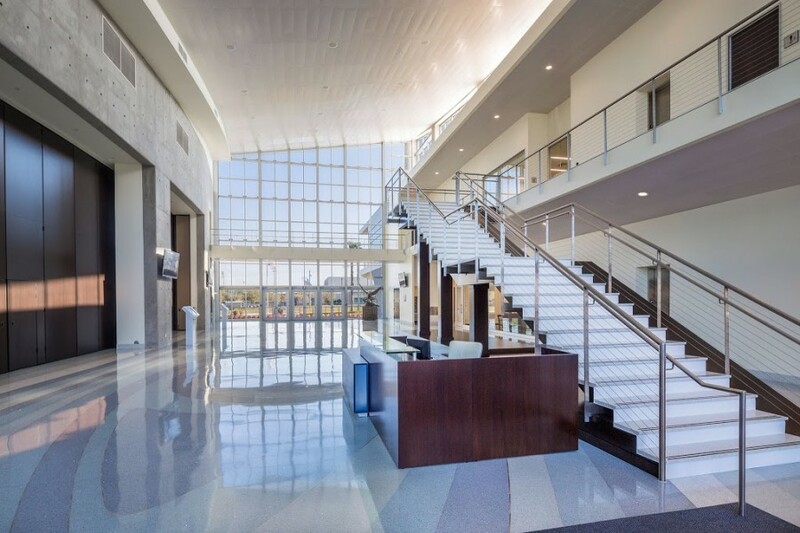 My two day visit will be broken into three separate articles: Day One (College of Business and Campus Tour), Day Two (College of Aviation), and Observation Flight/Flight Programs. In each article, I will try to summarize the programs and degrees I learned about, in addition to some things I found surprising about the school. Embry-Riddle Aeronautical University (ERAU) is the world’s oldest, largest, and most prestigious university specializing in aviation and aerospace. 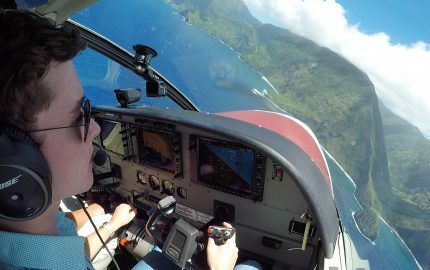 It is the only fully accredited, aviation-oriented university in the world. 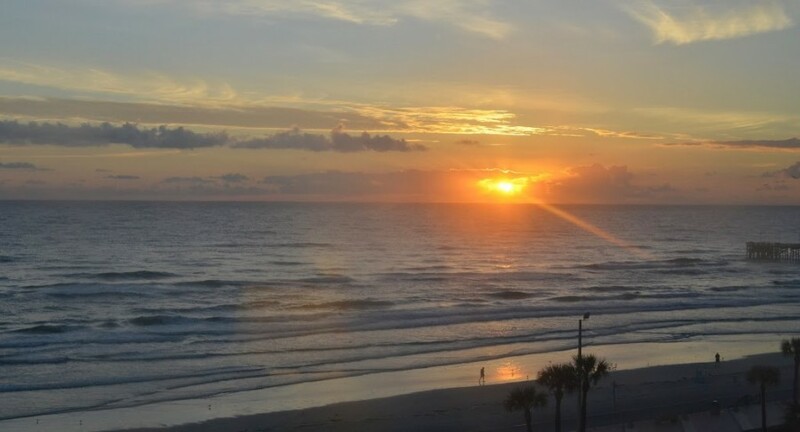 ERAU has traditional, residential campuses in Daytona Beach, Florida, and Prescott, Arizona. 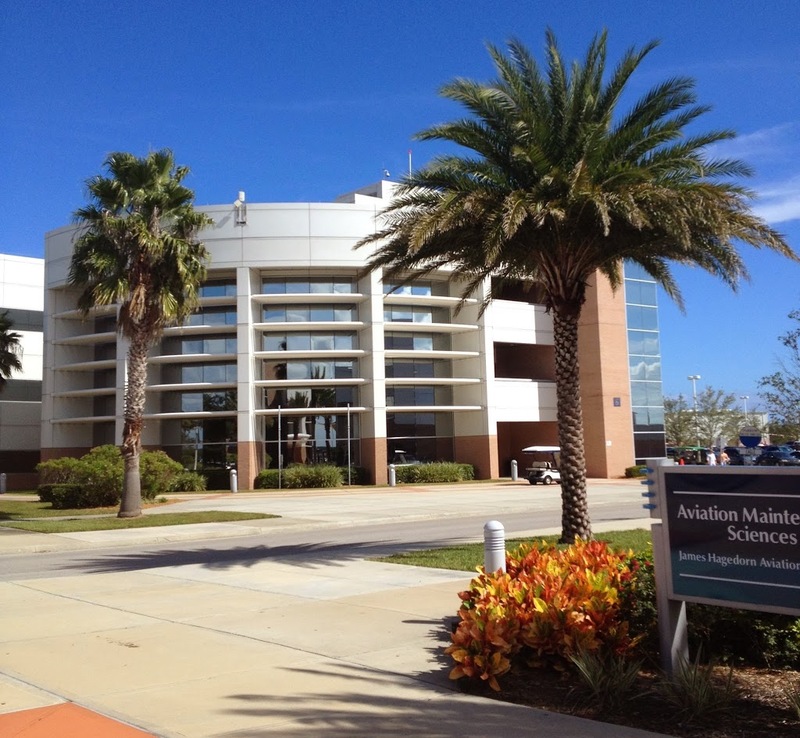 Embry-Riddle’s Worldwide Campus provides educational opportunities to working adults at more than 150 locations in the United States, Europe, Asia, and the Middle East. In addition, degree programs are offered through Worldwide Online via the Internet. ERAU students come from all 50 states and 125 nations. 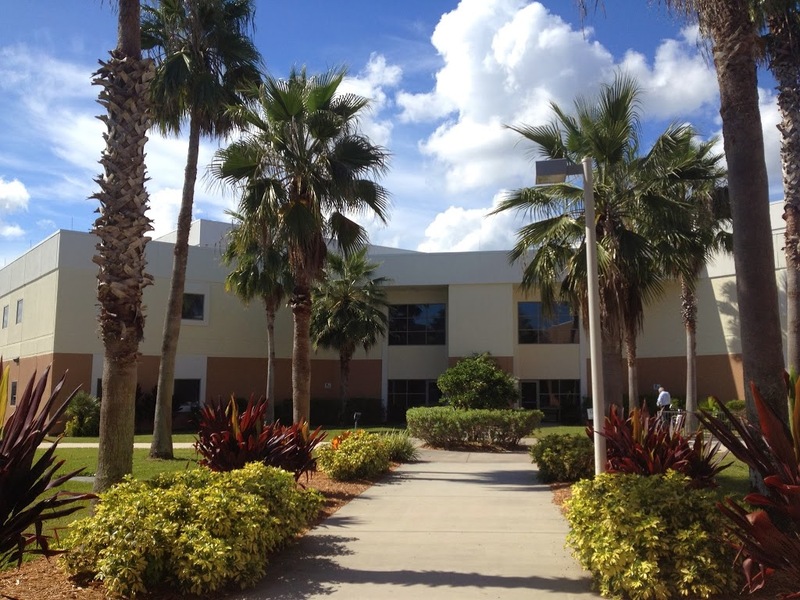 International students make up 15% of the student body at the Daytona Beach Campus and 6% at the Prescott Campus. 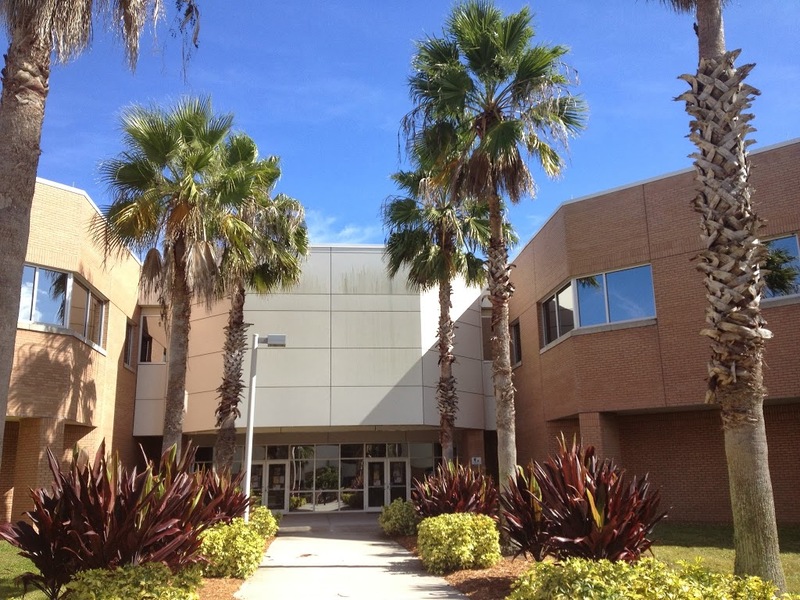 Female students make up 17% of the student body at the Daytona Beach Campus and 18% at the Prescott Campus. During my visit to the College of Business, I sat in on Airline Management Class BA315. In this class, general business management principles are applied to case studies which involve the dynamic, complex aviation industry. When I was in class, students were reviewing how airlines determine pricing for different seats and the logic is behind those decisions. 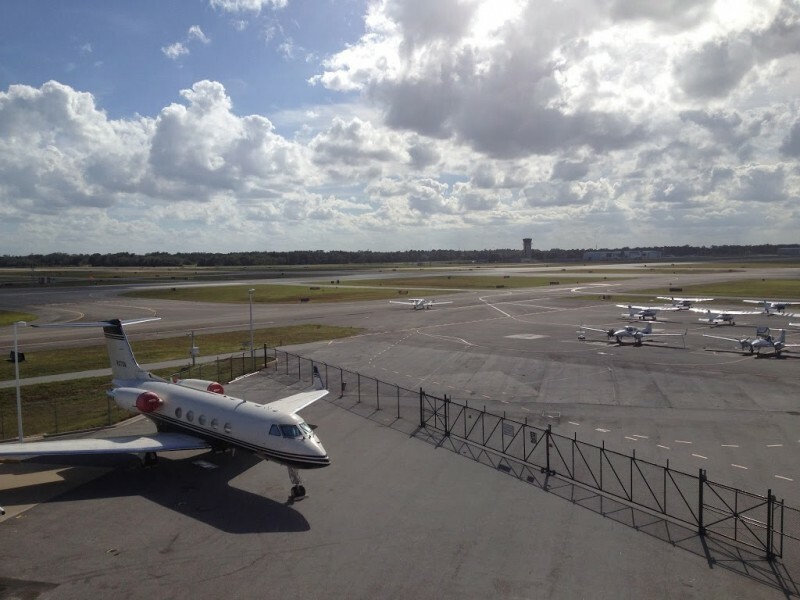 After my visit with the College of Business, we went to Propellors Cafe for a quick lunch by the end of Runway 25R, Daytona International Airport. 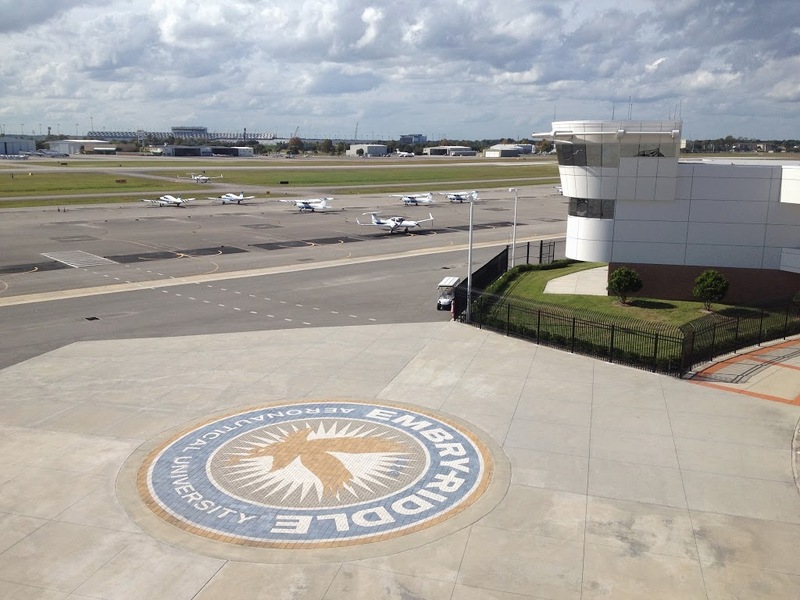 One thing you really begin to realize when touring ERAU is how connected the campus is with aviation, being right on the airport. 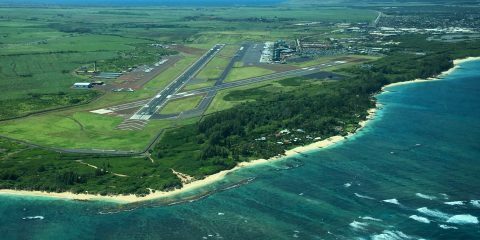 There are 4 Delta and 4 US Airways commercial flights per day, plus many private jet operations. Embry-Riddle alone accounts for over 400 takeoffs/landings per day on the field. 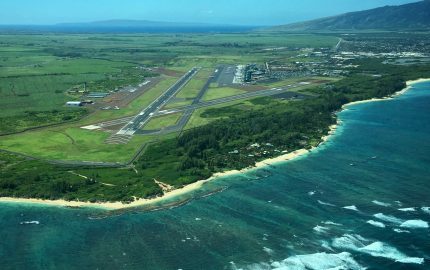 The campus is directly adjacent to it’s own flight line. 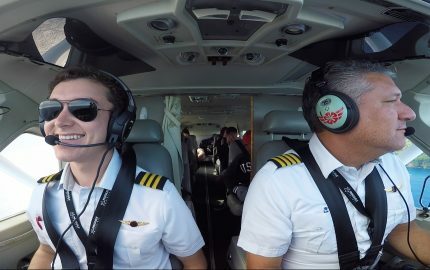 In the images and videos below, you can see how ERAU is truly an airport-school. The flight program for the school will be reviewed with detail in a separate article. 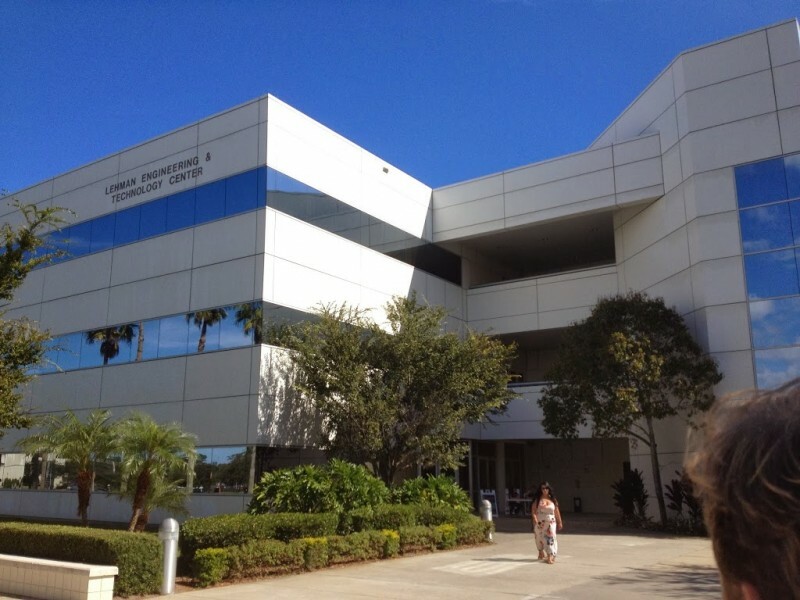 One of the things that really impressed me about Embry-Riddle was the depth and breadth of the school’s engineering program. 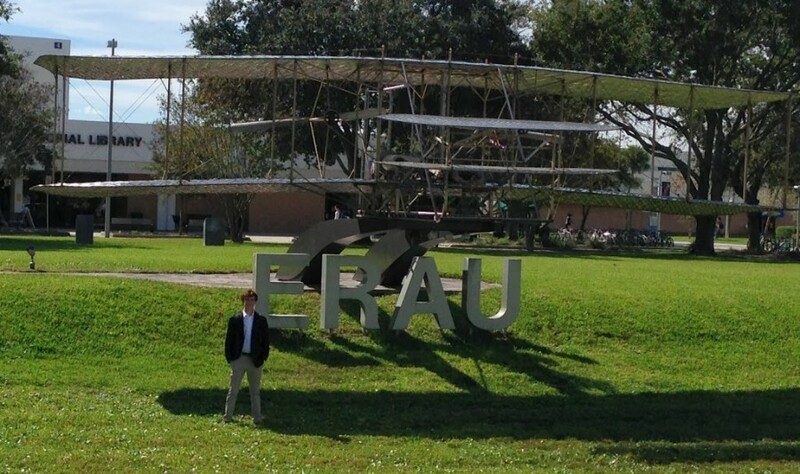 I had no idea about some of the amazing projects on which ERAU students have been, and currently are, working. From building autonomous vehicles, designing aircraft, and wind tunnel testing, to aquaponics, being the #1 Aerospace Engineering school in the nation has it’s benefits. 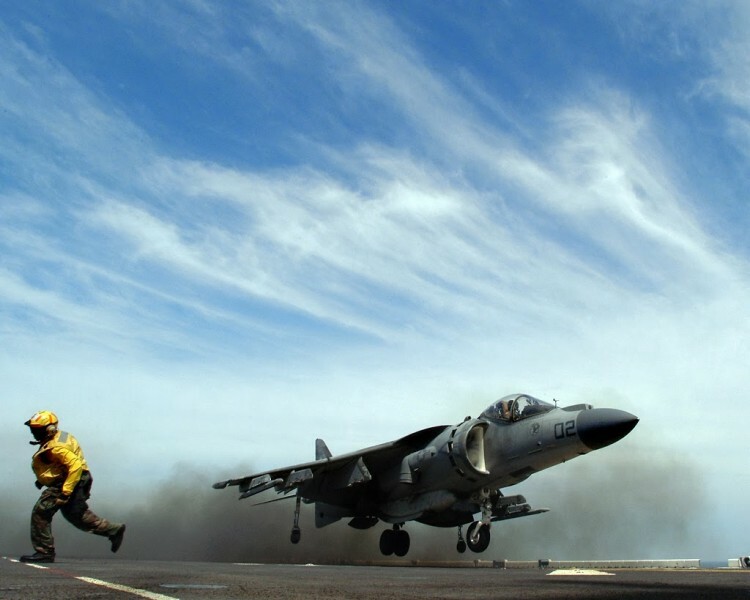 Here is one really cool story from the College of Engineering… There had been a problem with United States Harrier Jets sucking small pebbles into its engines. So what did the government do? They came to ERAU with the problem, looking for a fix. ERAU students and professors were given the project, using a school lab (which they blacked-out by covering the windows, etc), and establishing a key-card entry for this top secret project. How cool is that?! 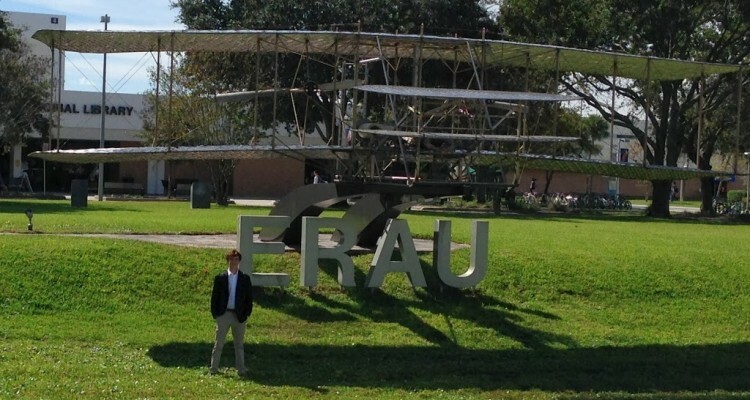 These real-life projects are some of the things that make ERAU unique. 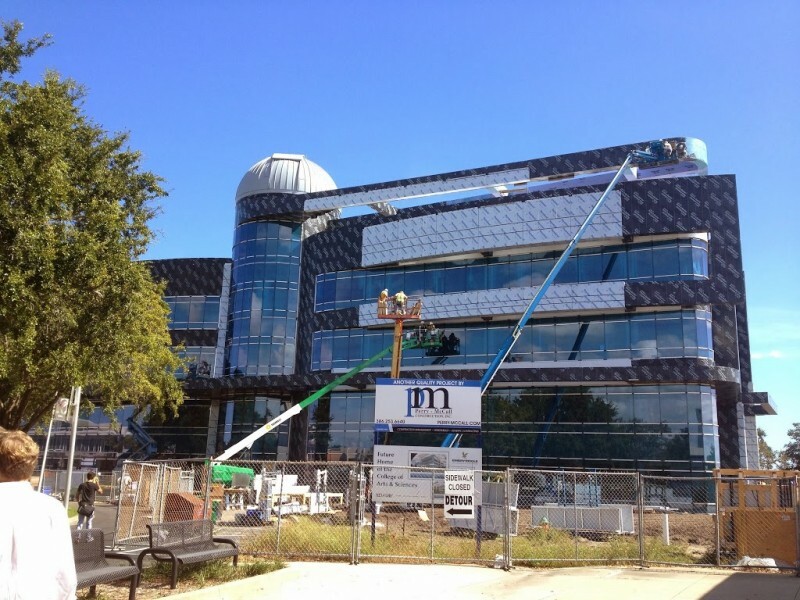 While at the campus, we observed the renovation/construction of the College of Arts and Sciences. The new building for the college—which produces half of the semester credit hours completed at Embry-Riddle—will be the largest on the Daytona Beach Campus (5 stories tall, 140,000 square feet). 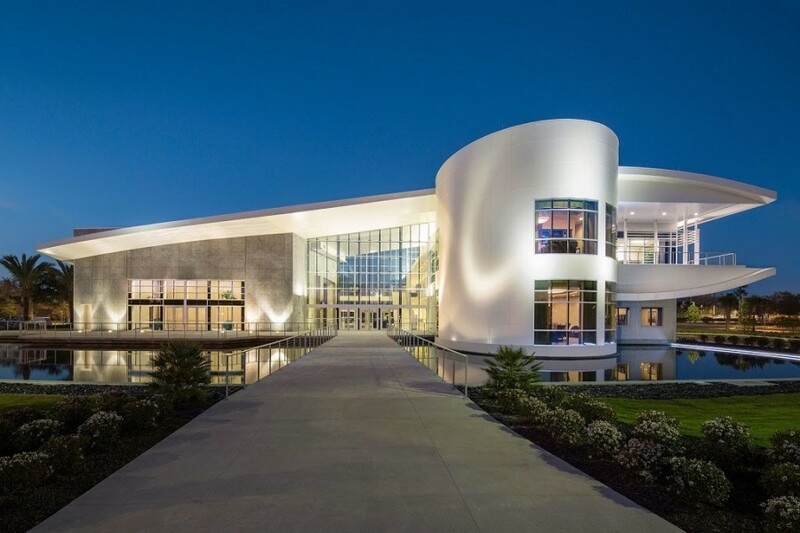 Along with new classrooms, labs, and office space, the building will feature the largest university-based telescope in the state of Florida to support the college’s astronomy program. 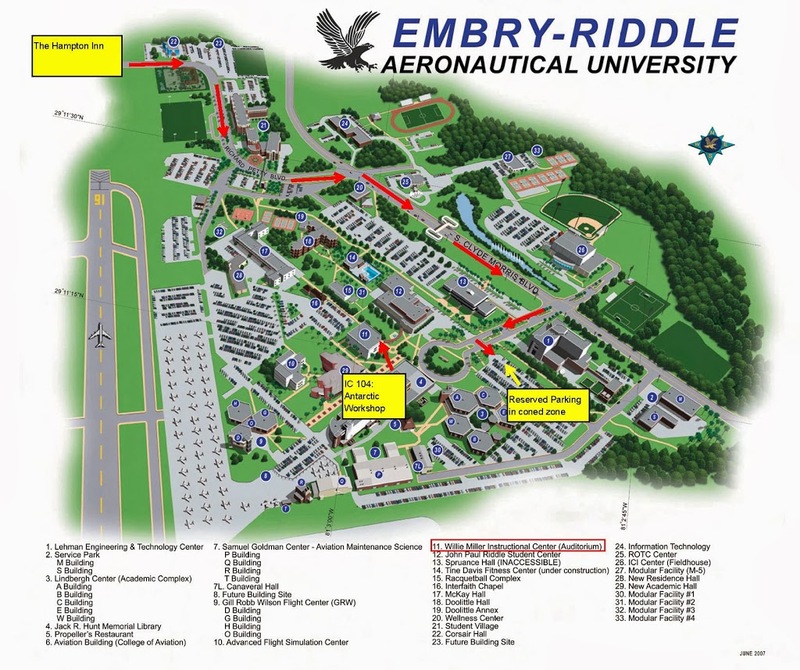 Another thing you might not know about Embry-Riddle is that the university is serious about producing astronauts. 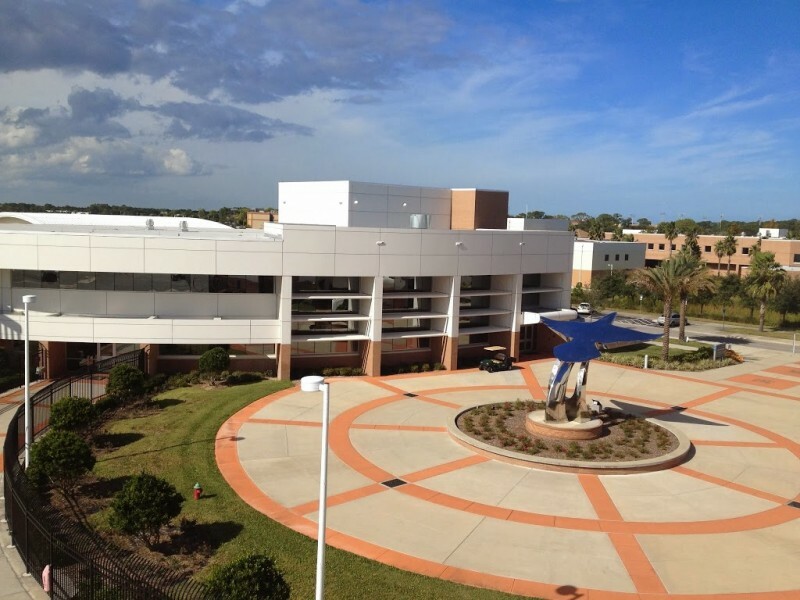 Six current or former astronauts are graduates of ERAU: Daniel Burbank (Worldwide Campus, Langley AFB, Va.); B. Alvin Drew (Worldwide Campus, Las Vegas, Nev.); Ronald Garan Jr. (Worldwide Campus, Las Vegas, Nev.); Susan Kilrain (Daytona Beach Campus); Nicole Stott (Daytona Beach Campus); and Terry Virts Jr. (Worldwide Campus, Spangdahlem, Germany. 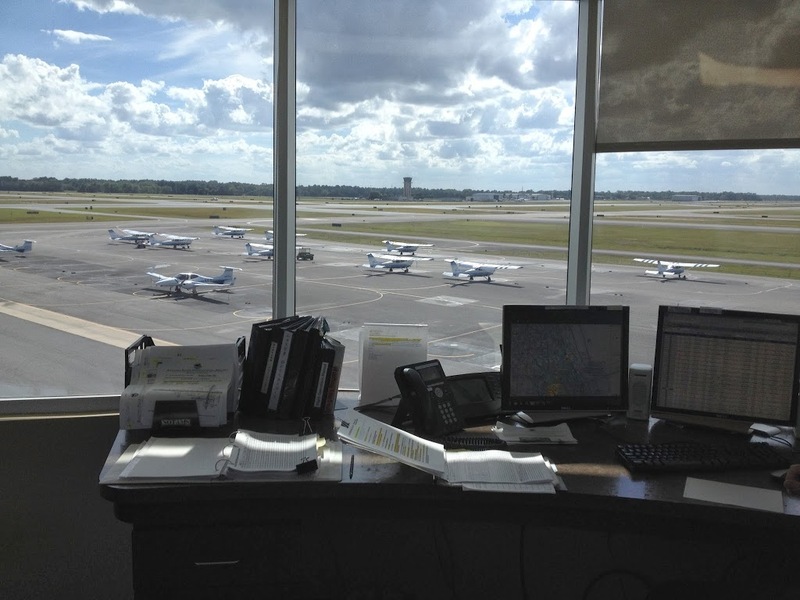 So there you have it–my “Day One” at Embry-Riddle Daytona. I was exhausted…in a good way. We were on our feet all day long. 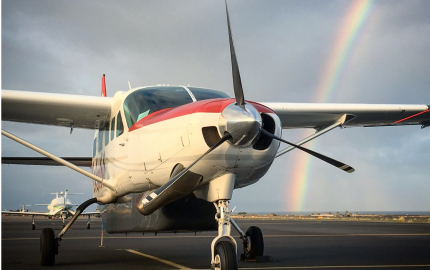 Stay tuned for “Day Two,” an overview of the Aviation Maintenance program and The College of Aviation (Aeronautical Degrees, ATC, and Meteorology). 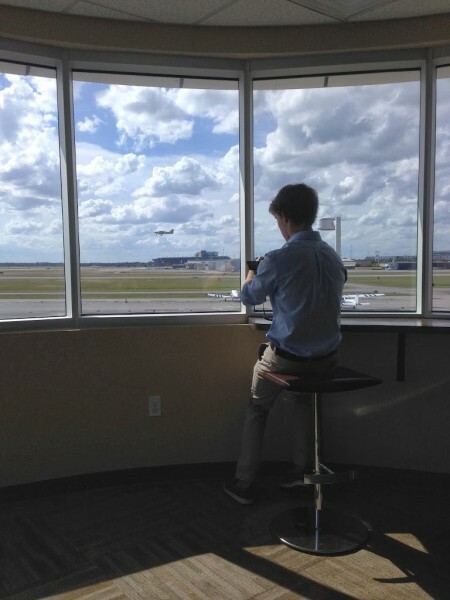 In the third article, I’ll be writing about the observation flight I took, in addition to the flight programs at ERAU. Swayne, this is an amazing write up. They should hire you for their advertising! I hope you have the opportunity to attend. Thanks Karlene, haha maybe one day I’ll be lucky enough to work with them on their marketing! Hoping that I will work things out and be able to go! Really good stuff Swayne. As a person living in Florida this is a pretty good option for me. This post has been very informative. 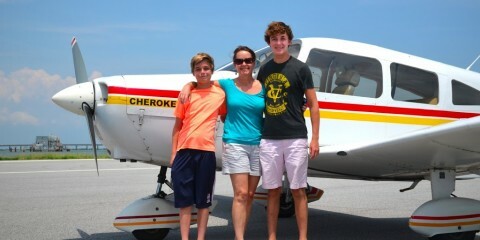 I talked to my parents about flying and they’re for it. Unfortunately I have to wait until March (my birthday) to start flying. I can’t wait. I wish so badly that I could start now! Anyways good blog. I find myself checking it several times a day. Great article. You write very well. Do you plan on attending Embry Fiddle in the future after you graduate in 2019 from UND? Nope! UND is the only college I’ll be going to.